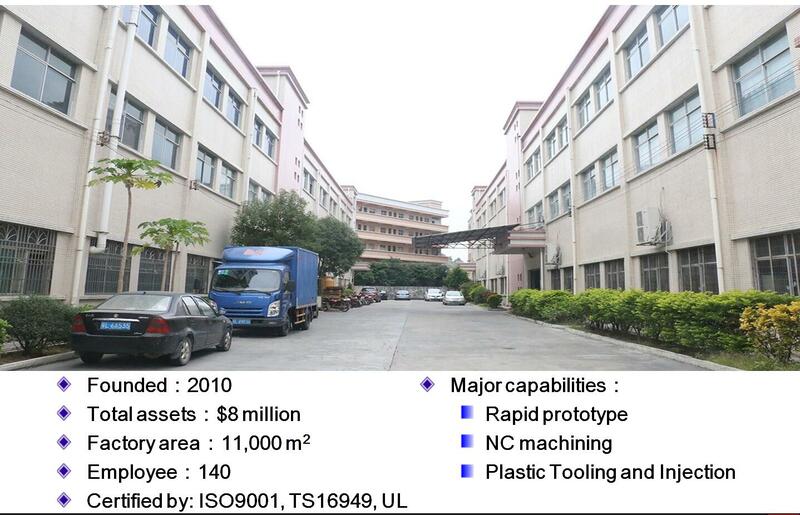 The mold manufacturing cycle reflects the production technology level and organization management level of the mold enterprises. When making the mold, we should try to shorten the manufacturing cycle of the mold. At present, in order to shorten the manufacturing cycle of mold, the method of computer aided design of mold and the processing technology of NC machine tools are adopted. By using these methods to design and manufacture all kinds of molds, the manufacturing cycle of moulds can be shortened by more than 60%. Providing service life of mold is a comprehensive technical problem. Mojudaren is currently working hard to improve the service life of the die by researching and correctly selecting the steel used in the mold. It is also used to improve and improve the mold structure design, manufacturing process, debugging equipment, heat treatment process, lubrication conditions in the use of the mold, cooling mode, accuracy and maintenance of the application equipment, blank condition and so on. The precision of die can be divided into the precision required by mold parts and the precision required to exert the overall efficiency of the mold, such as plane parallelism, verticality, positioning and guiding coordination. For example, the processing accuracy is limited by the processing method and the accuracy of the processing equipment itself. Generally speaking, the die accuracy mainly refers to the dimensional accuracy of the forming mold, punch and cavity. It includes both static and dynamic accuracy. For high-speed stamping mold, large parts stamping forming mold, precision plastic mold, not only requires its high accuracy, but also can have enough rigidity and no deformation under high load working condition. 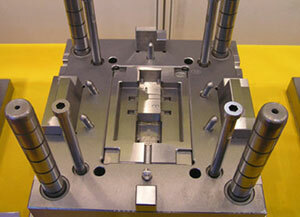 The lower the manufacturing cost of the mold is, the higher the technical level field of the mold is. This requires that in the manufacture of molds, in addition to reasonable selection of mold materials, but also strive to reduce processing hours and save costs. Mold standardization is an important measure of specialized production, as well as an important measure to systematically solve the problems of improving labor productivity, product quality and past management. Only by expanding the application scope of standardization of mold and organizing specialized production can we fully meet the needs of users and make the mold free to purchase and sell in the market like commodities.